sign up and get your card for free. Smile Mates, is a points-based loyalty program specialized to reward customers with frequent purchases from Moonline and its network of business partners. 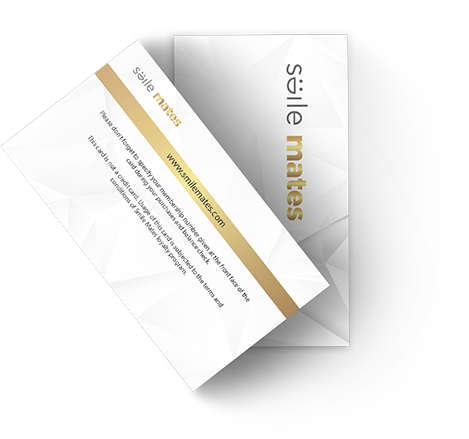 Recently we have integrated our Smile Mates loyalty card with the Master Card company. 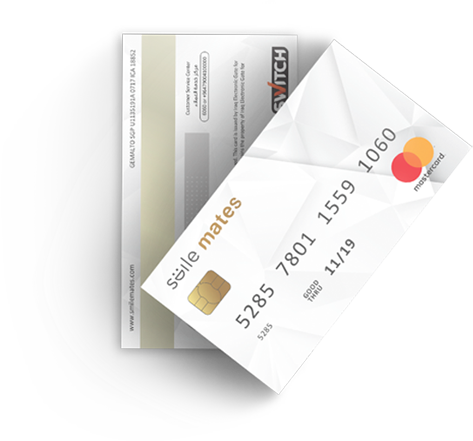 So, now our customers can have a prepaid card with the Smile Mates brand.Our customers can continue enjoying using the card locally and internationally as the card tracks the amount of money spent and thus earn points, which translate into various types of redeemed rewards. Smile Mates speak the language of its audience by measuring points in dollars and reward them accordingly. The continuous growth of the number of our loyalty program members is an indication of having a successful loyalty program. Our mission is always to do our best to increase customer happiness, satisfaction, and retention. and redeem those points for rewards and special offers. as a payment method card around the world. Spent money and earn rewards from the same card. © 2019 smilemates All rights reserved.